Today we're excited to welcome SL Beaumont from New Zealand! 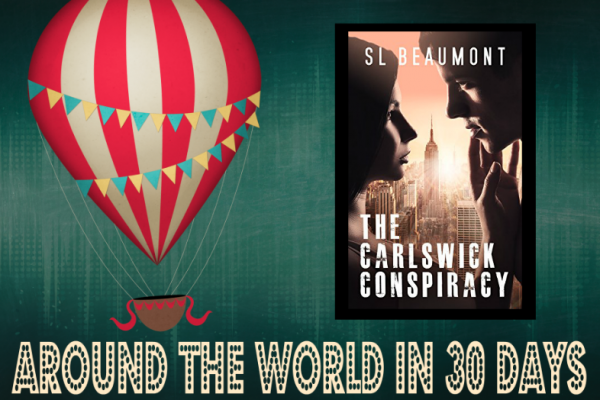 She's here to share her novel The Carlswick Conspiracy as part of the YABC Around the World in 30 Days event! Read on for more about SL and her novel! And don't forget to enter the weekly giveaway and the event Grand Prize giveaway! SL Beaumont is the author of the young adult romantic mystery saga, The Carlswick Mysteries. 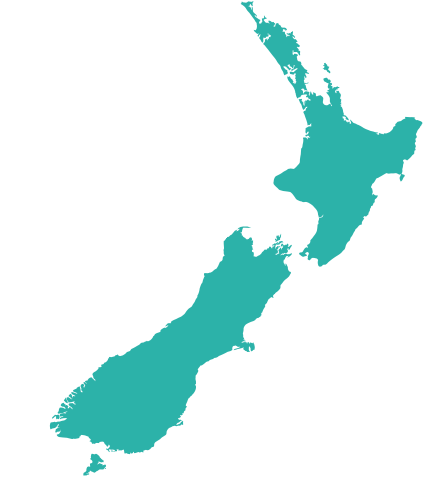 She lives in beautiful New Zealand with her husband, three teenage sons and an enormous fluffy cat. Her passion for travel has seen her take many long-haul flights from New Zealand. Her love of history helps determine the destination and the places she visits are a constant source of inspiration for her. 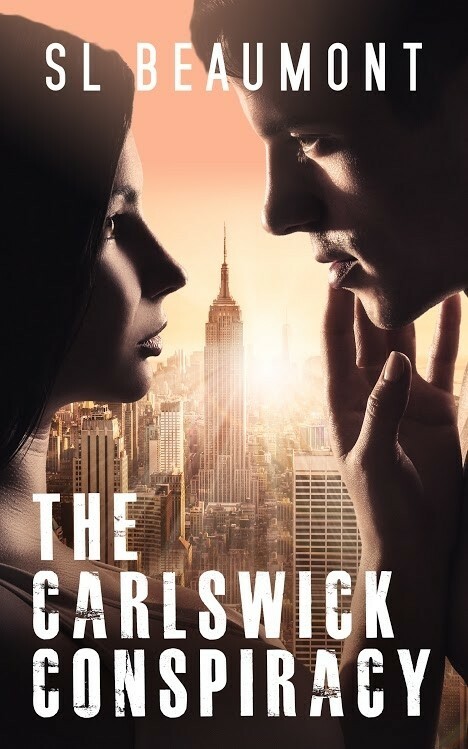 The titles in The Carlswick Mysteries series have been awarded honorable mentions at the San Francisco and New England Book Festivals and The Carlswick Conspiracy was a finalist in the Wishing Shelf Book Awards. Beaumont is currently working on her next book. A hot British rock band. A lost art legacy. The race to uncover a conspiracy. Stephanie Cooper joins her rock guitarist boyfriend James Knox in New York for the final week of his band's tour. But The Fury's success has attracted unwanted attention and Stephanie's research project at a New York museum puts her on a collision course with an old adversary. From the glitzy modern day bars and clubs of Manhattan to the gritty Lower East Side tenements of the 1940s, Stephanie tries to keep one step ahead of an increasingly desperate faceless blackmailer as she traces the final legacy of wartime Nazi art liberator Karl Hoffman. As events spiral out of control Stephanie becomes the unwitting accomplice in a major deception and she and James are forced into a fight for their lives. 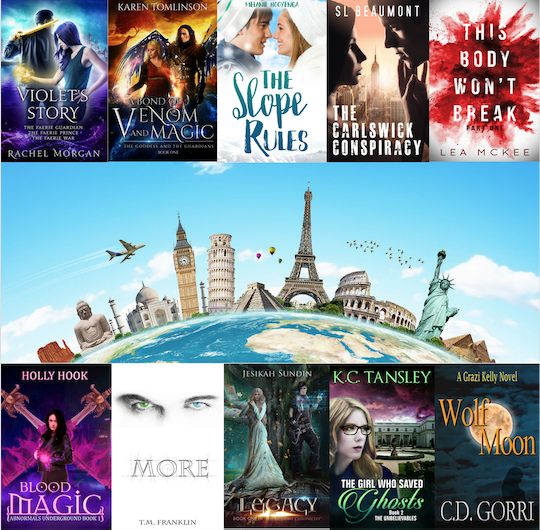 Week Two Giveaway - 10 ebooks! 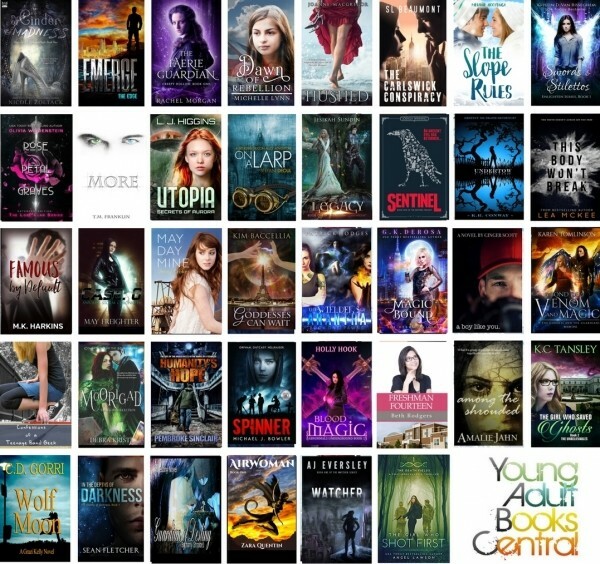 Grand Prize Giveaway - 38 paperbacks! 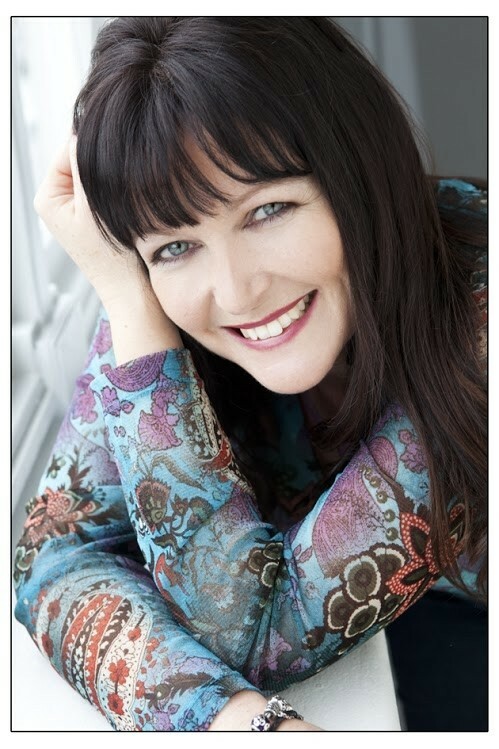 Author Of The Week: Chat with Kate Alice Marshall (I Am Still Alive), Plus Giveaway! !